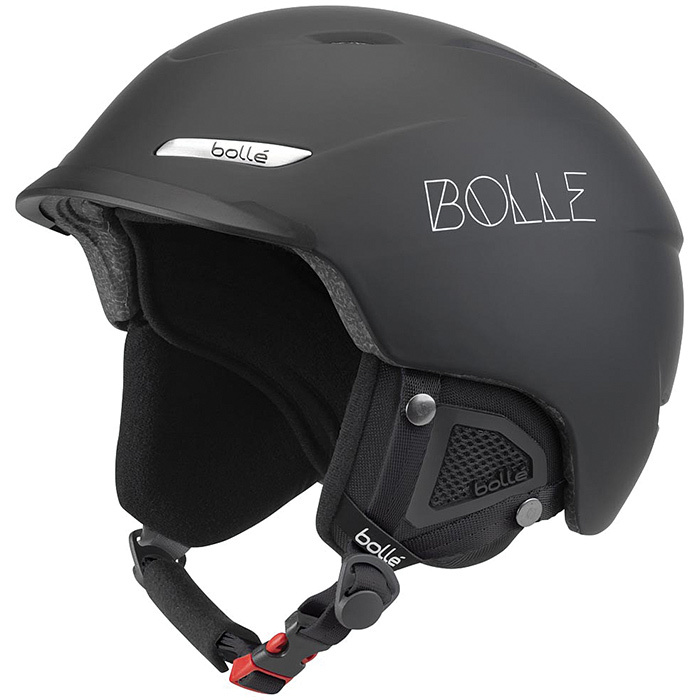 "This in-mold helmet has a small injected visor that shields goggles from snowfall and adds distinctive style. Passive vents for airflow and our Click-To-Fit™ system provides an extra measure of adjustability and comfort. In-mold shell. Integrated ventilation. Detachable, washable lining. Removable earpads. Weight: .881 lbs. "